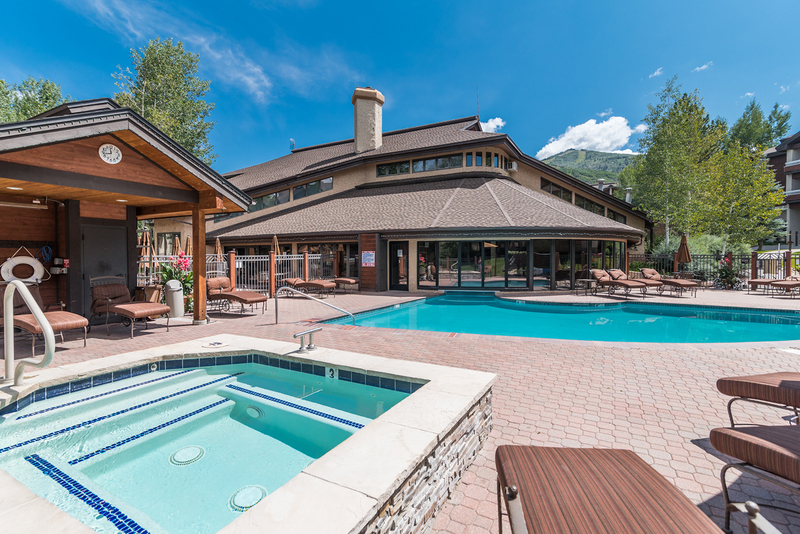 Conveniently located adjacent to the Trappeur’s Crossing Amenity Center, the original complex of the resort property is the quintessential ski vacation location for those seeking maximum value. Trappeur’s Lodge offers one bedroom plus den, two bedroom, two bedroom plus den, two bedroom plus den with loft and four bedroom residences. Every residence is equipped with a fireplace, Wi-Fi, living area and a patio or deck. The building offers a common area laundry room, limited indoor heated parking, and lounge area on the ground floor. Trappeur's Crossing has plenty to offer. Learn about the amenities. 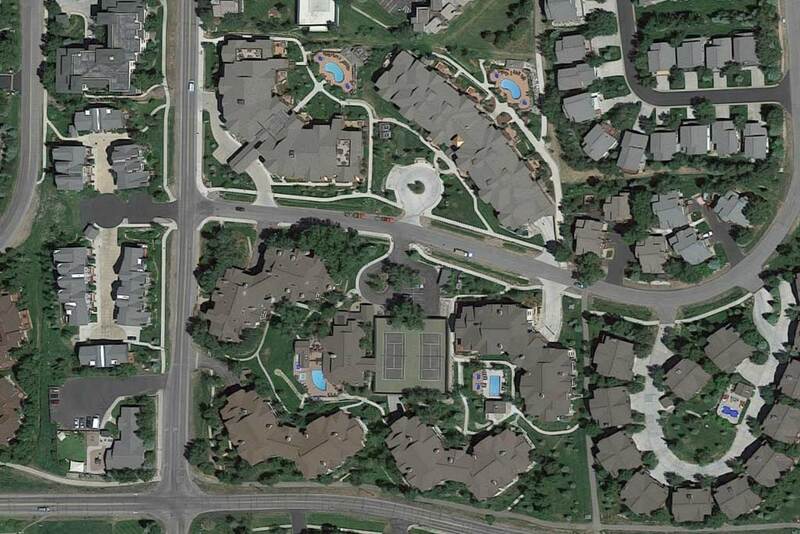 Learn where each Trappeur's Crossing property and amenity feature is located. Youth Sports: Trappeurs Crossing Resort has adopted a policy of not allowing sport teams and/or players to stay at their property. If you are visiting Steamboat for a Triple Crown, Mountain Soccer, or Steamboat Lacrosse event, please visit www.SimplySteamboat.com to choose another property. We apologize for any inconvenience. NO PETS PLEASE: All of our vacation rentals are privately owned. No pets are allowed on site at any of our rental properties. Thank you for leaving your pets at home.